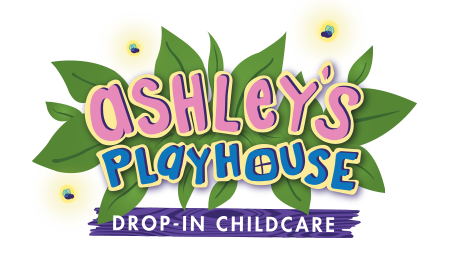 Ashley’s Playhouse offers drop-in childcare for children ages 6 weeks to 12 years old. 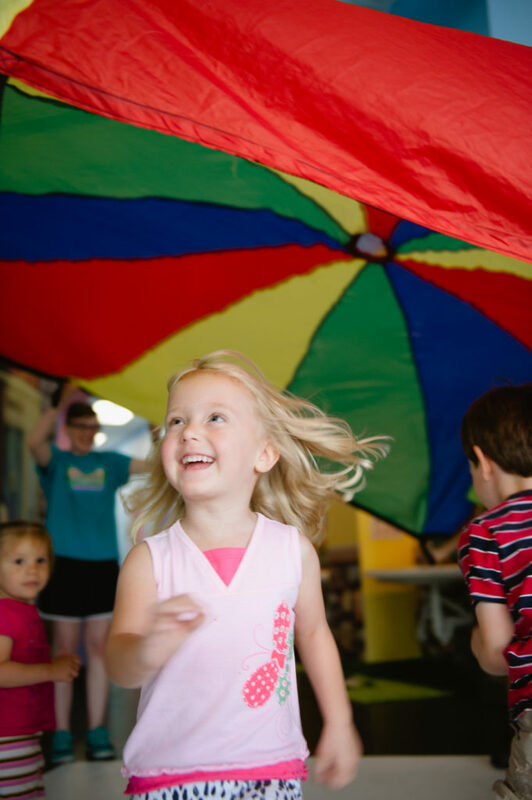 Our loving staff, enchanting facility and extended hours make it a place both kids and parents love. Ashley’s Playhouse is perfect for the busy family since we are open late and on Saturdays. Ideal for running errands, exercising, flexible work arrangements, date night, or simply because the kids are sure to love it here! Prices are based on an hourly rate and prorated to the minute after the first hour.